iPhone and iPad users don’t really have to struggle a whole lot to get their hands on battery extenders and charges for their devices. There are plenty of great ones available on Amazon and other websites. The Mighty Purse is more than a battery charger. Sure, it does have a battery that powers your smartphone but also helps you carry your things with you. This genuine leather purse has storage for credit cards, coins, and cables. 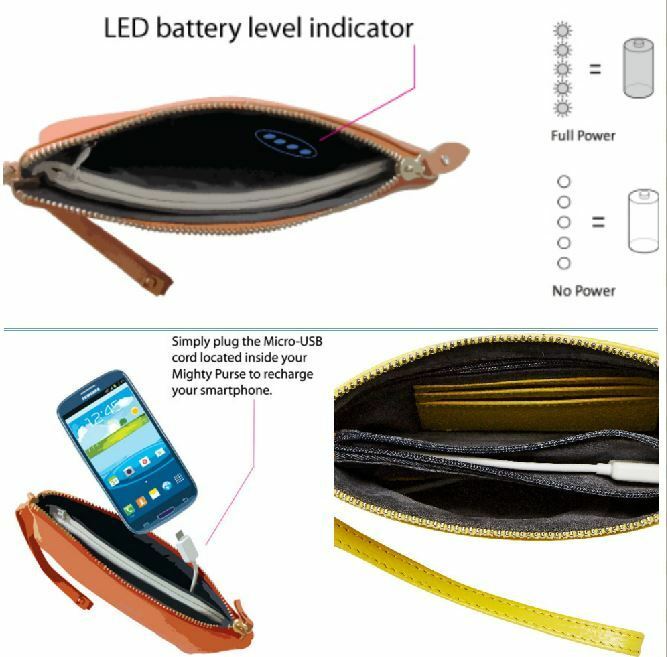 The Mighty Purse has a LED charge indicator, so you will know how much battery it has left. 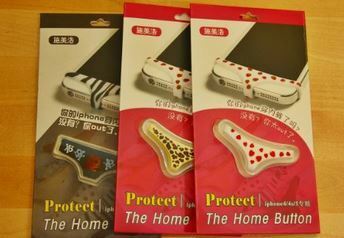 It is compatible with iPhone & Android devices (you need iPhone adapters). The battery is rechargeable. It looks promising, but let’s not forget this is not the only purse of its kind on the market. Speaking of handy products for iOS devices, the new i-FlashDrive HD happens to be a versatile storage solution for iOS, Android, Mac, and PC devices. It makes it possible to exchange files and manage data on all your favorite devices. 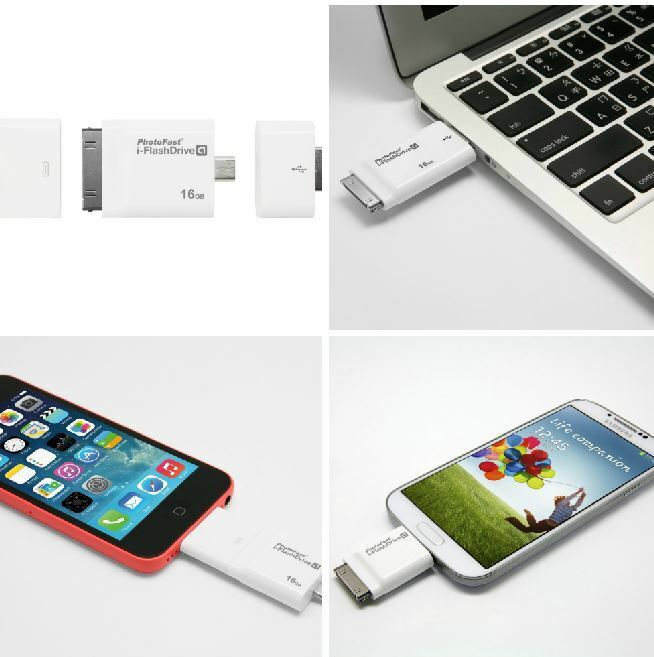 It has free iOS and Android applications and comes bundled with Lightning, 30-pin, Micro USB & USB adapters. You will be able to use it to backup your files, stream video, play music, and view documents. The i-FlashDrive uses encryption to protect your files. Not cheap but quite handy if you ask us.